Having long hair is definitely troublesome. It takes additional effort to style and cost additional money to maintain. It is an impractical way to maintaining an excellent and professional personal image. 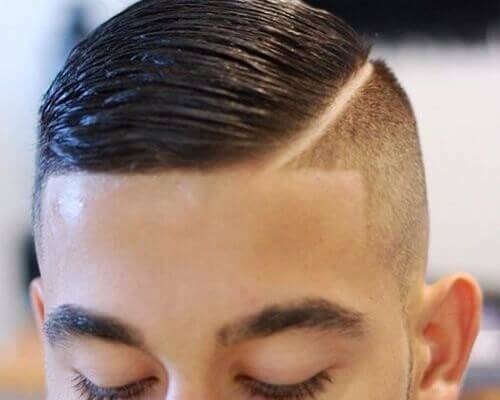 There are many ways to groom a man’s hair but not every man is comfortable with spending hundreds and hundreds of dollars on hair product alone just to keep the hairstyle in place. 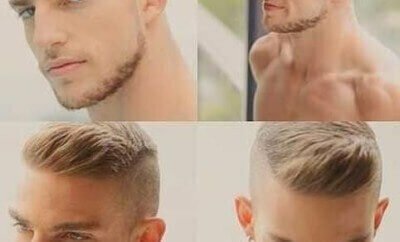 Luckily, there is another alternative in having a great hairstyle since there are numerous and stylish short mens hairstyles available. 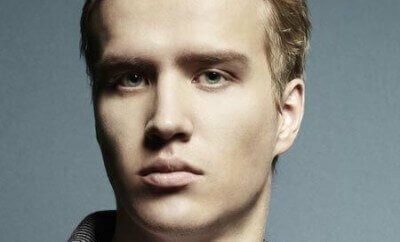 There’s a wide array of short mens hairstyles to choose from. 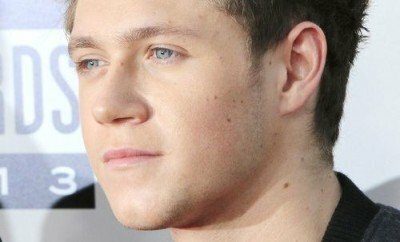 It is a great catalog to choose from particularly since short haircuts are low maintenance and are long lasting haircuts. 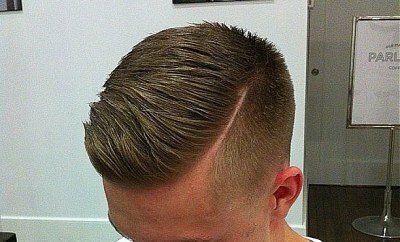 A few examples of these haircuts include: the Induction cut, the Burr cut, or the Crew cut. 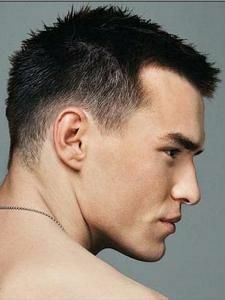 Simply put, the Induction cut is the shortest of all haircuts simply because it removes all the hair on the head. 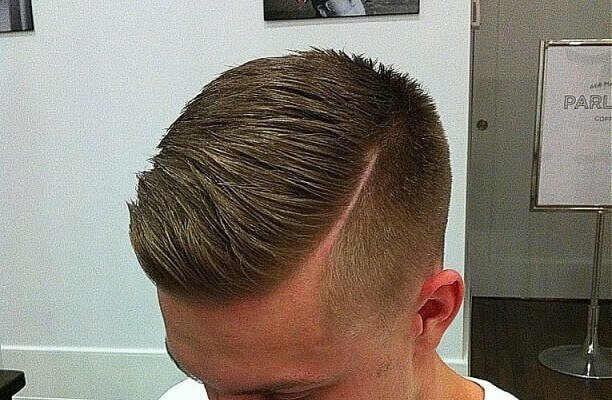 It is a typical military haircut that a large majority of cadets are made to have upon entry to the armed forces. 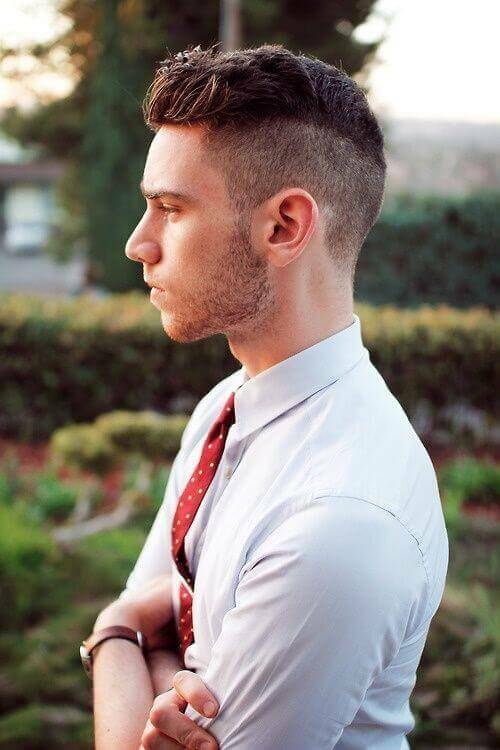 The Burr cut could also be known as a Fade. This haircut is somewhat versatile when being done. 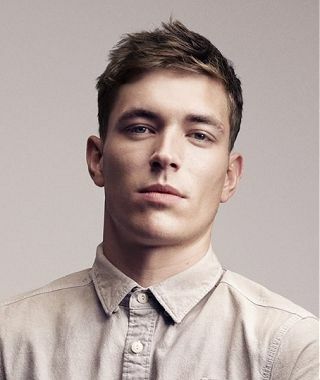 The Burr cut is styled by shaving the hair off the head by a certain length. In addition, the Burr cut has a wide range of options. 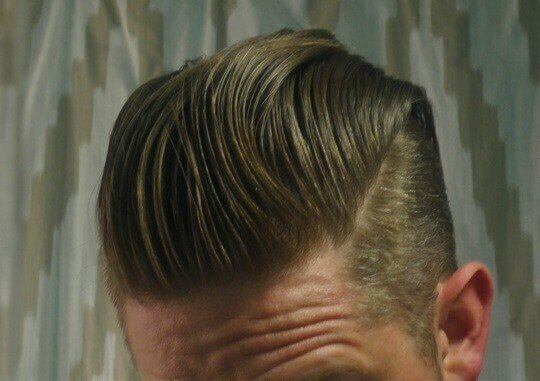 Options such as a tapered fade and sharp sideburns are common with those whom opted to get a Burr cut. Although there are a few whom also had designs shaved on the sides or back of the Burr cut. 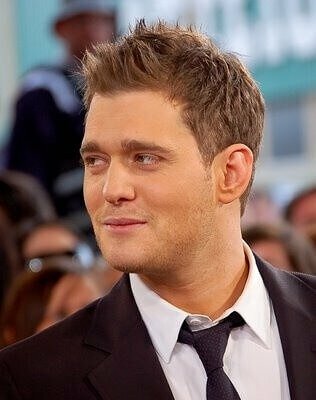 The Burr cut is popular to men with nappy or curly hair. It can be noticed that many NBA players are wearing a Burr cut. NBA players such as Chris Paul, Derrick Rose, and Dwight Howard have been seen wearing a Burr cut. 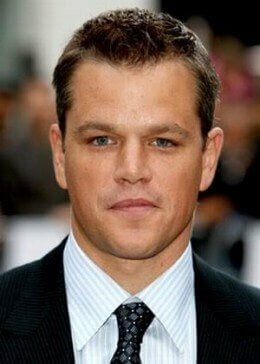 The Crew cut is a shorthair haircut where hair is a bit longer at the front than in the crown. 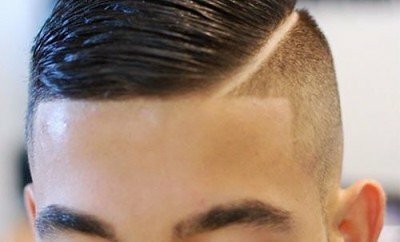 The Crew cut is styled by having a clipper taper on the sides and back of the head while the top of the head is clipped evenly. 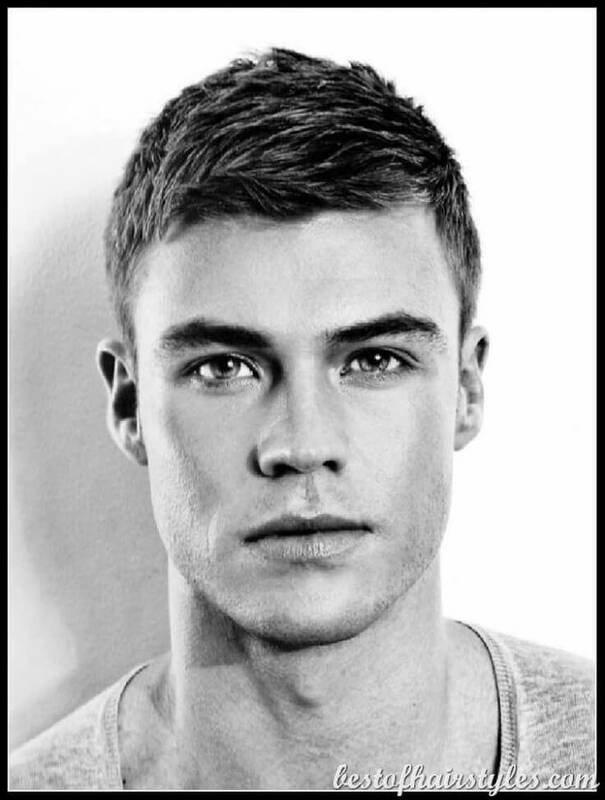 The Crew cut is a typical short hairstyle. 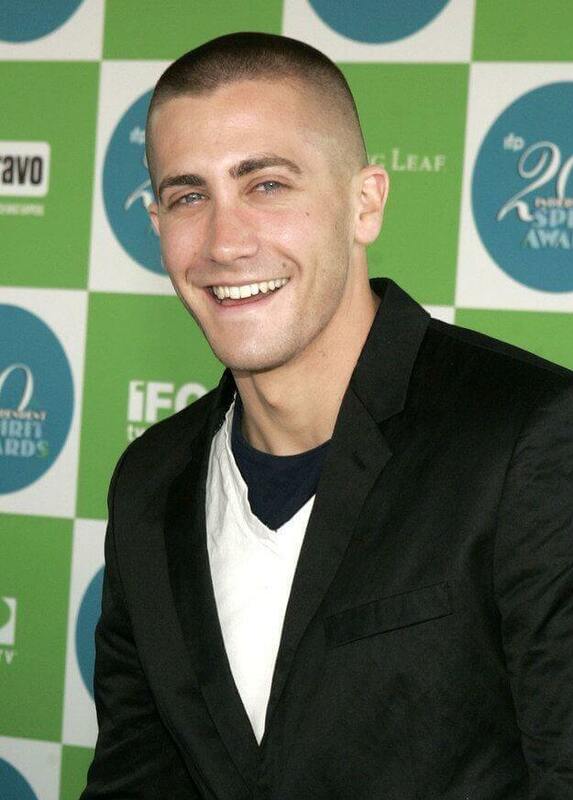 Furthermore, celebrities that are well known for the Crew cut would be the actors Channing Tatum and Jake Gyllenhaal. 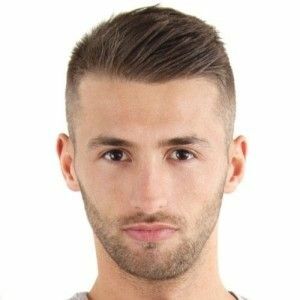 The Crew cut is great as a long-term haircut since it is simple and flexible that it can go well with anything you might want to wear. 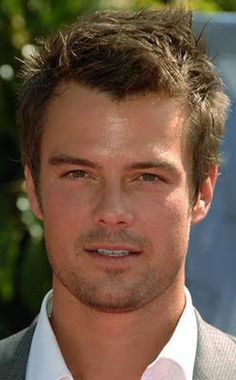 Short mens hairstyles are very practical ways to save money on excessive hair products. They do not require additional hair products such as gels and mousse. The haircut itself is the styling process. The way its cut is the way it is. 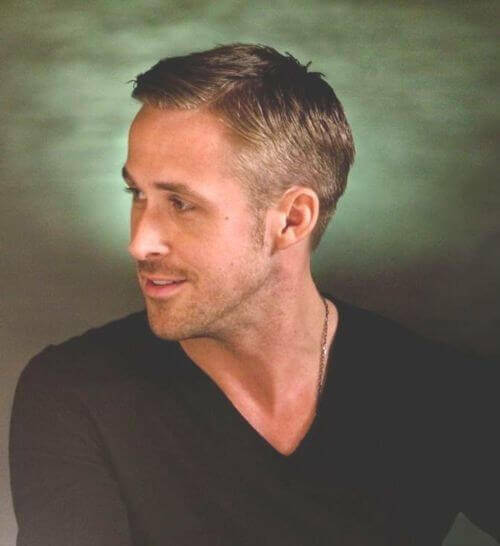 Short haircuts are stylish depending on the person. However, short hair is a very simplistic and practical haircut that is highly flexible and versatile. When wearing short hair it is still crucial to wear clothes that coordinate with your hair. 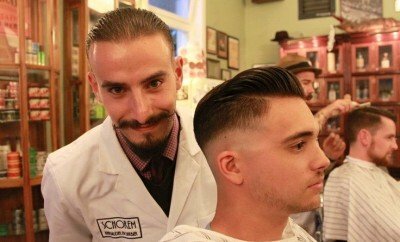 There is absolutely nothing wrong with cutting expenses on hair products since there is a fashionable and stylish alternative by having short hair.